Inspired by the paramount importance of roots, these Tree of Life incense sticks are hand-rolled from fragrant nagchampa and other carefully harvested Himalayan herbs, oils, resins and spices. 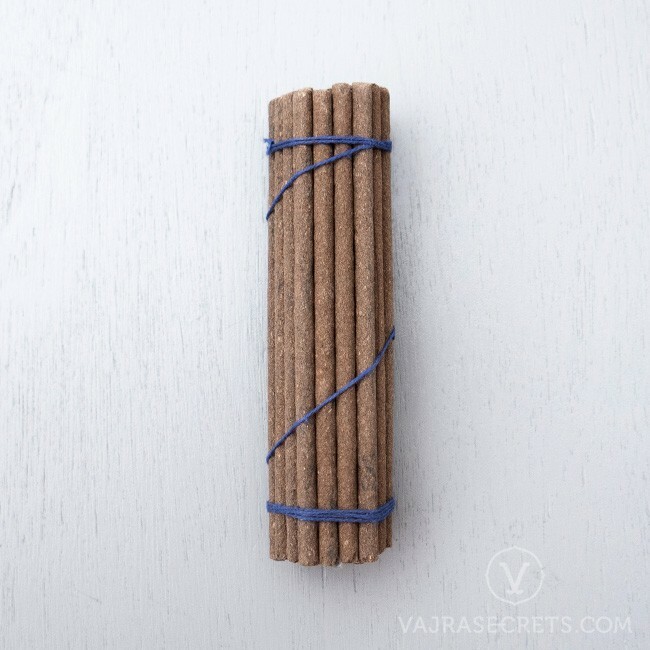 This all-natural incense blend is a potent reminder of the law of karma – how our origins and previous choices have shaped our current circumstances, and how our present actions will impact our paths and fortunes in the future. 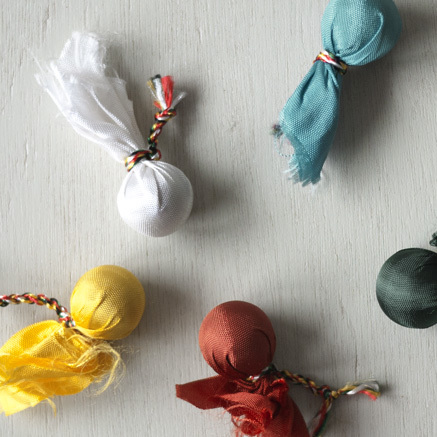 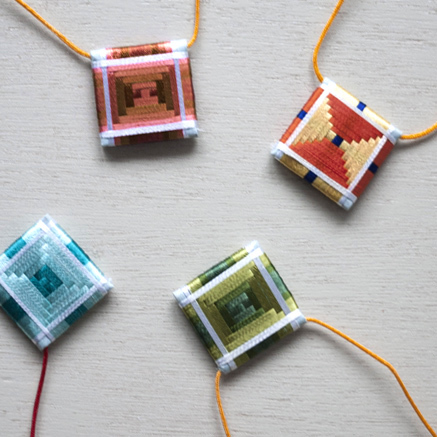 Recommended for yoga, meditation, relaxation and as an offering to the Buddhas. 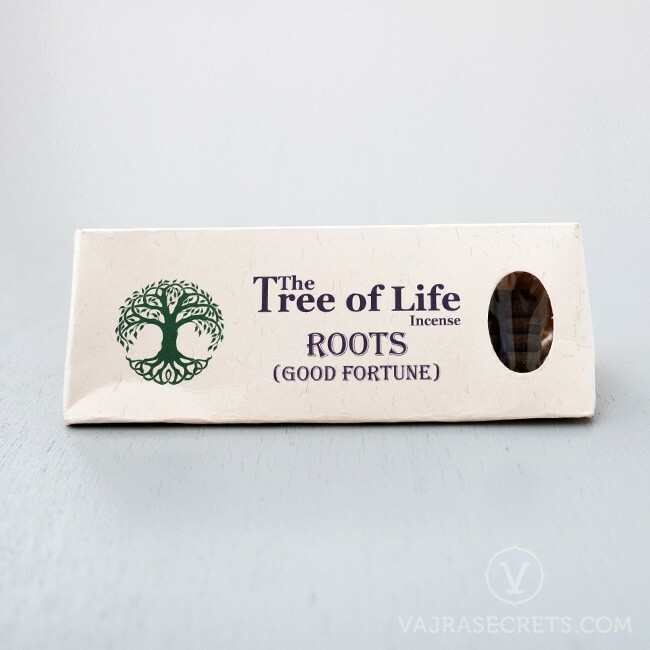 Inspired by the paramount importance of roots, these Tree of Life incense sticks are hand-rolled from carefully harvested Himalayan herbs, oils, resins and spices. 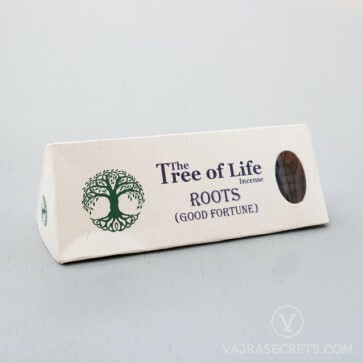 Formulated primarily from fragrant nagchampa and a traditional mixture of 32 herbs, this all-natural incense blend is a potent reminder of the law of karma – how our origins and previous choices have shaped our current circumstances, and how our present actions will impact our paths and fortunes in the future. 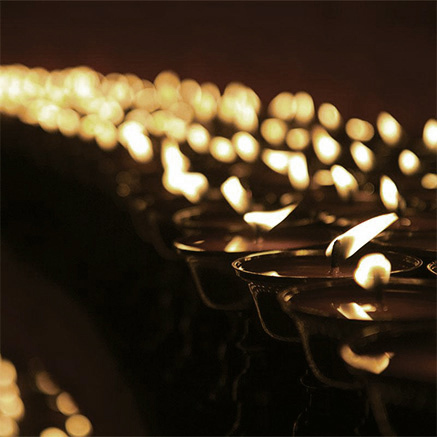 It is recommended for yoga, meditation, relaxation and as an offering to the Buddhas.